Allegra Simpson is the Vice President of Simpson Fashion and she's always handled life like her mother taught her — with manners and a smile. 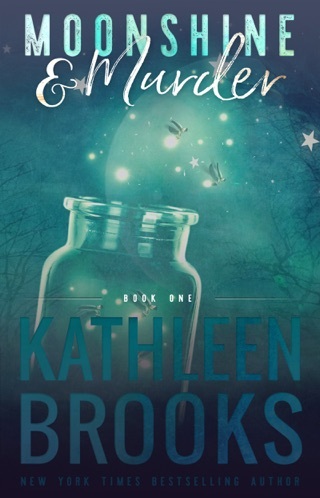 But Allegra learns being nice can get you in trouble as someone haunts her from the shadows and turns her life to one of secrets. She fears she’ll never be able to have a relationship with Finn, because it would put everyone she loves in danger. Finn Williams had a promising professional baseball career until an injury disrupted everything. But Finn wouldn't let that stop him. He went to law school and started his own sports agency with the support of the Simpson family. The only thing missing was Allegra’s love. The chemistry between the two had been undeniable. 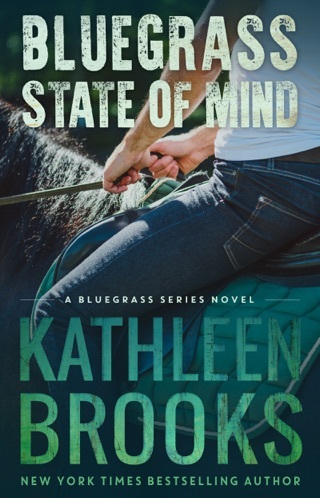 But Finn knew there was something that Allegra is holding back from him. He just has to get her to trust him enough to tell him. The man in the shadows is watching. He’s always watching. He knows Allegra’s every move. He’s been in her house, laid in her bed, and has plans to make her love him. She rejected him, but they are destined for each other. He’s seen her with Finn and knows this new man is no match for him. Soon she’ll come to see they are meant to be. Because if he can’t have her, then no one can. My favorite so far!!! 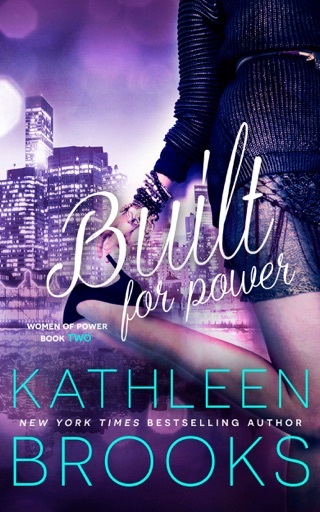 All of Kathleen's books are great. This one a must read. Can't wait for April. 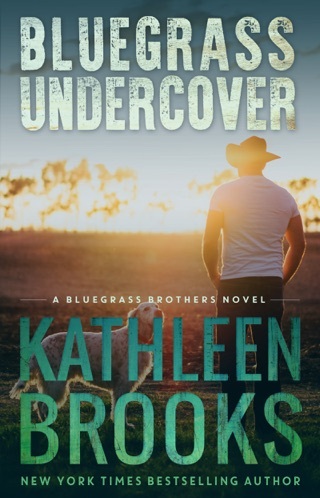 Bravo to Kathleen Brooks on another great book. 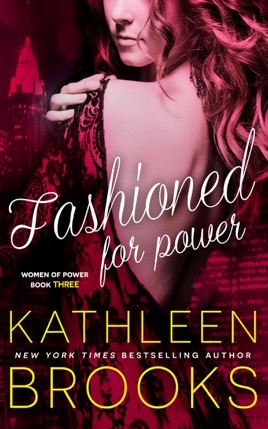 This is well-written with enduring characters that you feel you know. The plot is good with some unexpected twists. I couldn't put it down. I can't wait for the next in the series. 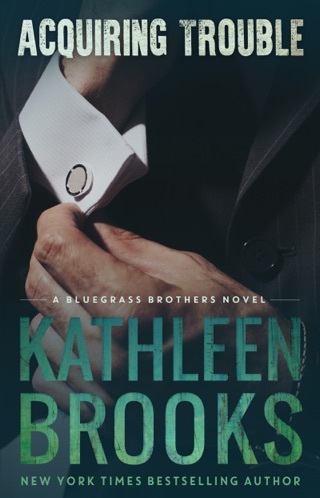 I LOVE KATHLEEN BROOKS! All of her series are fantastic. Each book is a stand alone, which I personally greatly appreciate. However, most blend characters from other series. If you want to get the full joy of her writings, wit, humor, and character's full history and buildup, I suggest you read all of her books in series order. 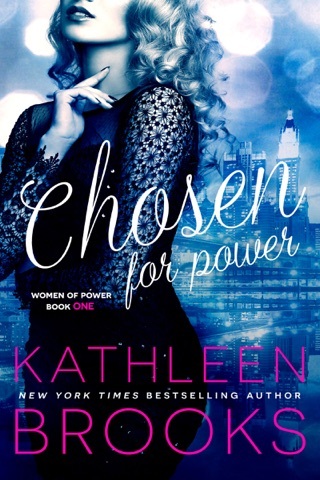 The Women of Power is a fantastic series. But, I will never be able to decide which series I love the most, as it is always the one I am reading! Kathleen ALWAYS PUTS A SMILE ON MY FACE, EVEN ON THE WORST DAYS. What more can I say? Try her books, you may find yourself addicted to her too!!!! !